Oil on Panel, 18 x 18 in, 2012. 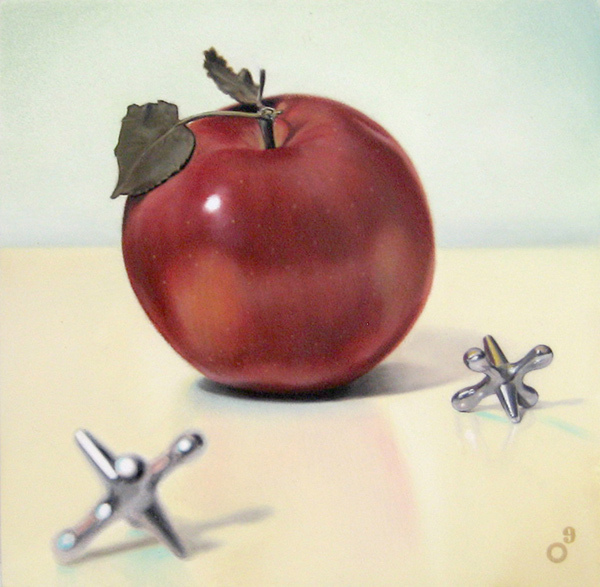 Oil on Panel, 6 x 6 in, 2011. 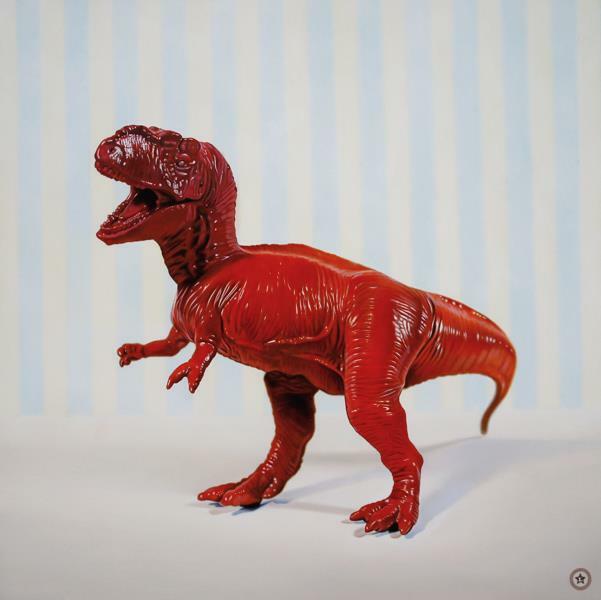 Oil on Panel, 20 x 20 in, 2011. Ever Look at Yourself and Think You Made a Serious Vocational Error? Oil on Panel, 12 x 12 in, 2012. Oil on Panel, 12 x 12 in, 2011. Oil on Cavnas, 64 x 64 in, 2015. Oil on Canvas, 64 x 64 in, 2015. Otto Lange was born in Parma Heights, Ohio in 1970 and moved to rural Georgia at the age of three. He has lived happily in Athens, Georgia for 20 years. He received his BFA from the University of Georgia. “Two-dimensional media is a pretty good vehicle for dispensing any abstracted analogies I make. I sometimes deprive myself of a little sleep in order to enhance my dreams. Most of what I’ve put together in my head ultimately becomes processed into a mental ‘image’. Feelings and experiences are always accompanied by some sort of picture. When I actually begin working, I pull some of my more indefinable feelings out, and those feelings are accompanied with a series of images. Dysfunction is fuel for wit, and the wit is a necessary medicine for swallowing those dysfunctions. I never really felt comfortable around people who take themselves seriously. Ah Hell, these are the people who give me the most ‘material’, and to be honest, I root them out for pleasure as well as ‘work’. I love applying general physics to the complex social interactions of daily life: people crashing into one another like molecules and forming new combinations or breaking down altogether. All of my work is the result of something I couldn’t quite figure out internally, and needed to purge onto the paper, canvas, or whatever in order to better understand it. I guess the work that I make is some kind of ‘juice’ that aids in the viscosity of my brain."